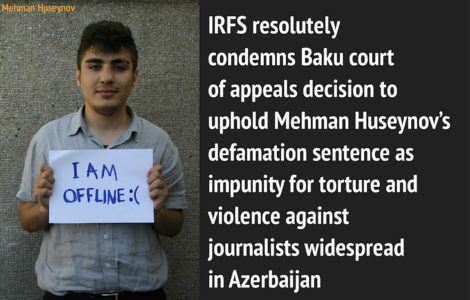 A jailed blogger in Azerbaijan is on a hunger strike to fight bogus charges. He must be freed! Turan: US Senator Marco Rubio called on official Baku to immediately release blogger Mehman Huseynov. 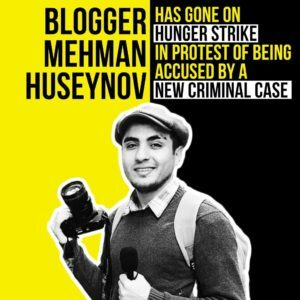 “Azerbaijani blogger Mehman Huseynov remains imprisoned on a trumped-up charge. Now he is in a critical situation due to a hunger strike. 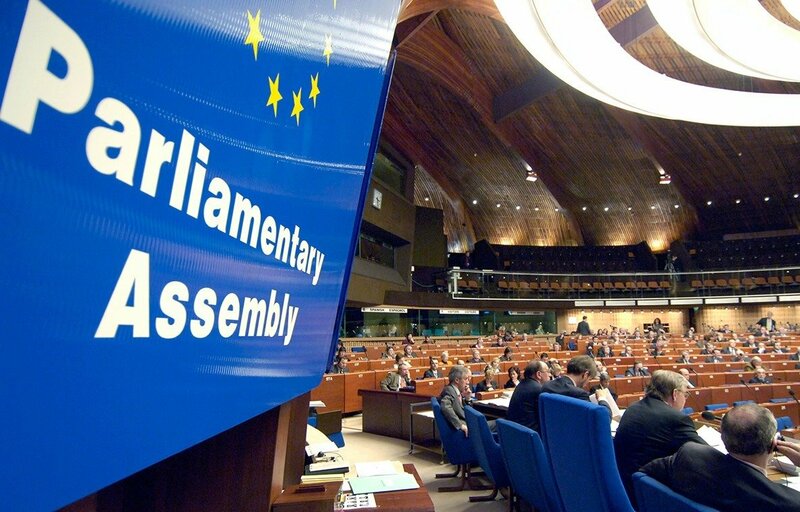 The government of Azerbaijan should release him immediately,” the senator wrote in his blog on Twitter. 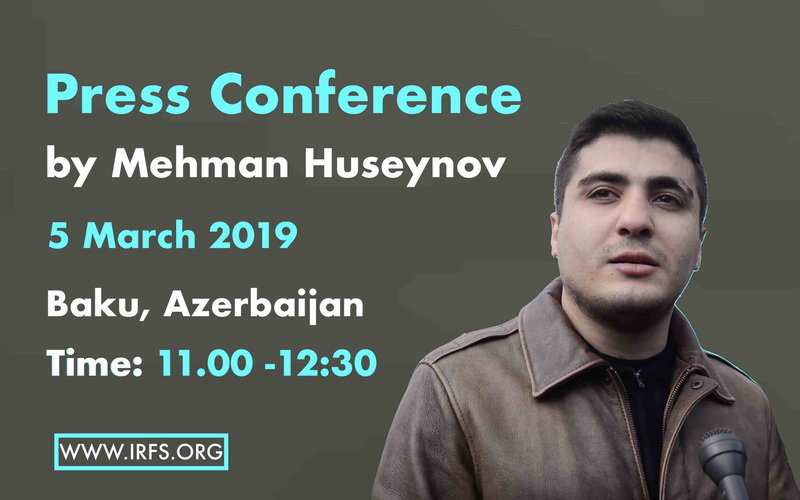 Late in the evening, the health condition of the blogger Mehman Huseynov, who was conducting a hunger strike on December 26, deteriorated sharply in the Baku SIZO-1 facility, and he was urgently sent to a prison hospital. This was announced by journalist Natig Adilov living abroad, citing sources in the Prison Service. The father of blogger Mehman Huseynov, Rafig Huseynov, 66 years old, intends to join the hunger strike in support of his son. In the observance of the International Anti-Corruption Day and International Human Rights Day, the Institute for Reporters’ Freedom and Safety (IRFS) reaffirms its commitment to defending and promoting thesetwo of the most important pillars of a healthy and democratic society. 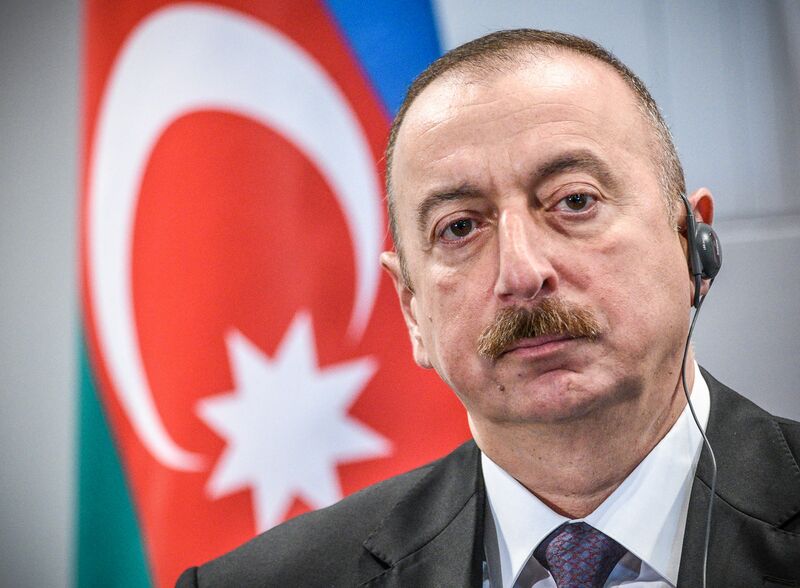 Azerbaijan –a country recognised for its human rights abuses and widespread corruption –should be held accountable by UN and other international and regional bodies for the ongoing crackdown on peaceful dissent and anti-corruption activists, IRFS said.